When a person dies, his or her spirit lives on in those who remember. Jewish tradition is very specific in providing us with ways of remembering our deceased loved ones in the context of our community. Yizkor, a memorial service, takes place in the synagogue four times a year: Yom Kippur, Pesach, Shavuot, and Sukkot, giving us the opportunity to honor and remember those who have died. On the yahrzeit, the anniversary of the death according to the Hebrew calendar, a 24-houryahrzeit candle is lit at home. Other appropriate activities on the anniversary of the death include attendance at services to say Kaddish, a visit to the cemetery, and the giving of charity. 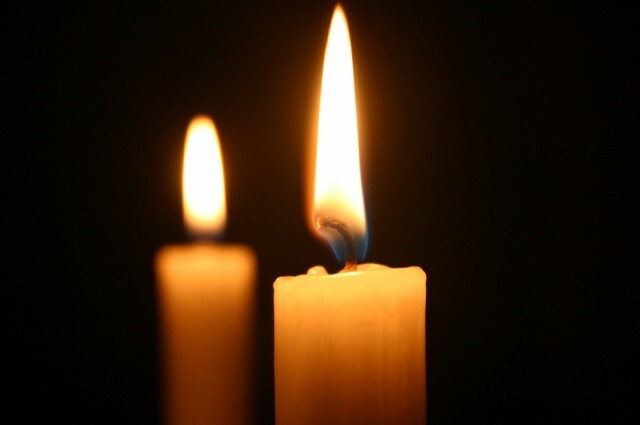 At TBZ, we observe the yahrzeiten of loved ones on the Shabbat preceding the actual anniversary of death. It is customary to come to shul to say the Mourner’s Kaddish on Friday night and on Shabbat morning. Many people choose to observe the yahrzeit by sponsoring a kiddush in memory of a loved one, or by giving tzedakah.